Yes! 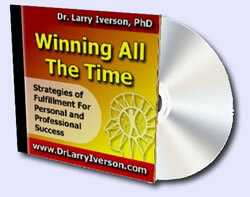 I want to download Dr. Iverson’s brand new audio program The Negative Self-Talk Eliminator. I want to get started right away on eliminating destructive self-criticism, negativity, guilt and depression and take control of my mind and the direction of my life. You will receive all of these downloadable programs within minutes after ordering. Congratulations on taking this step in gaining control over your mind and life! 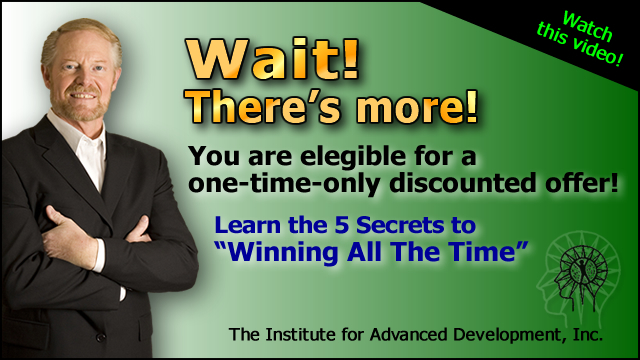 I only want to purchase and download the The Negative Self Talk Eliminator program.